When it comes to differentiating from the competition, brands are continuing to leverage augmented reality to give consumers to the point that there are few "firsts" left to achieve in the marketplace. While L'Oreal jumps on the augmented reality bandwagon for cosmetics, Acura finds a new way to make augmented reality a spectacle in the automotive industry. Sam Gorski of Corridor Digital won the first-ever augmented reality race, which Acura broadcasted live via Facebook yesterday to promote its new 2018 TLX. Gorski beat out three other celebrity competitors – actor Zachary Levi, tech journalist Dom Esposito, and TV and radio host Maude Garrett – based on fastest lap time. Drivers were presented augmented reality courses visible to them via custom built helmets. The audience was able to see the same view of the course as the racers; they could also affect the course layout through the use of reaction emojis during the race. Current Studios designed the augmented reality production for Acura. 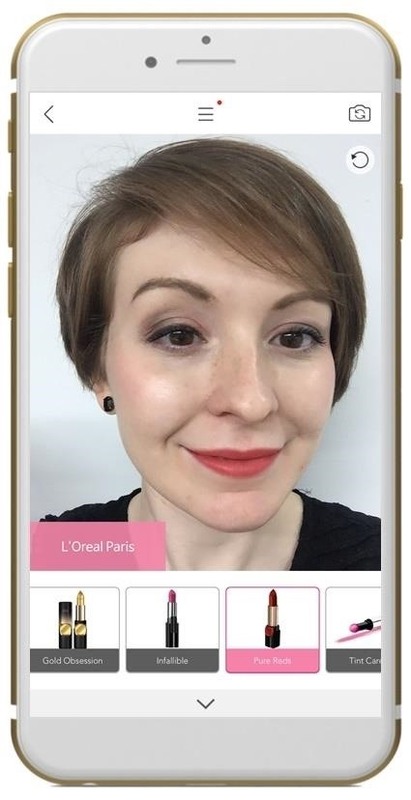 Perfect Corp has added L'Oréal to its lineup of cosmetics brands available on YouCam, an augmented reality makeup app for iOS and Android. 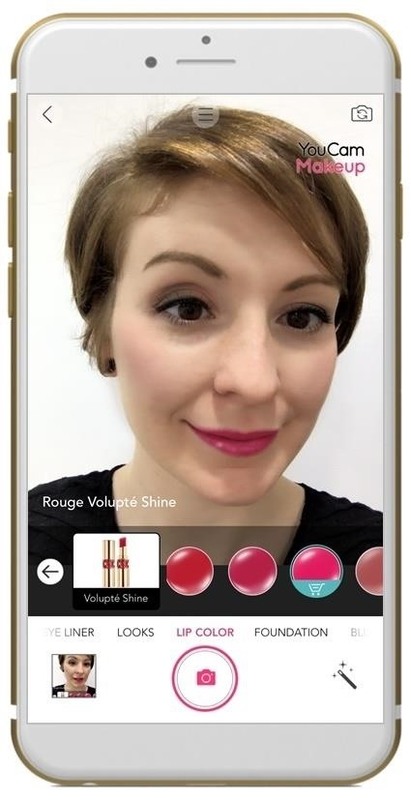 L'Oréal tried out the app earlier this year in conjunction with the Cannes Film Festival, making 64 virtual looks featuring their cosmetics available to app users in US, India, Mexico, and Russia. According to a recent study commissioned by Perfect Corp, L'Oreal is making a smart move, as brands featured on the YouCam app enjoy two times more sales on average. "Virtual makeup, livestreaming, augmented reality shopping are key features in a modern beauty journey that mixes online and offline. These services delight our consumers and increase conversion rates for our brands," said Lubomira Rochet, chief digital officer of L'Oréal in a news release. 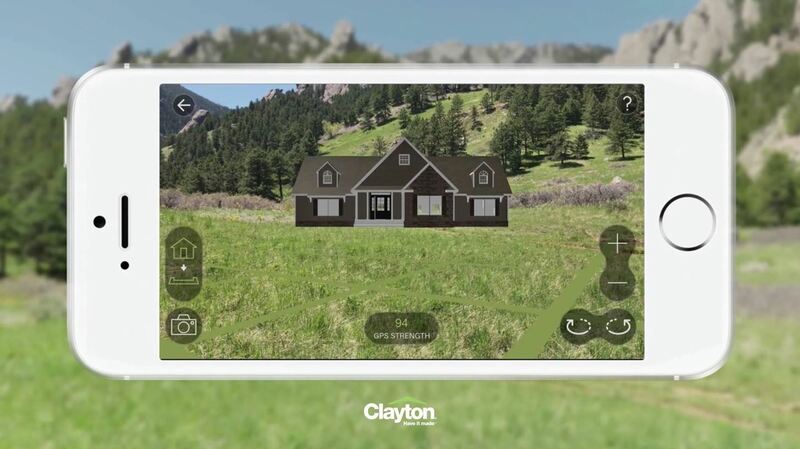 A new augmented reality app from Berkshire Hathaway company Clayton Homes enables prospective homebuyers to see how their new homes will look on their land before construction. Build by ad agency Made, the Home Previewer app for iOS devices anchors a digital home model onto the device's camera view. Users can capture photos of the render to share with others. "Our homes now offer custom designs, innovative features, and energy efficient upgrades. We are committed to being a leader in innovation for the home building community and will continue to develop the kind of technology that will support our customers throughout the experience," said Kevin Clayton, CEO of Clayton Homes in a news release. Lightseekers action figures, trading cards, and accessories, licensed to TOMY International by PlayFusion, are now available for purchase at Toys"R"Us. Following the gaming model popularized by properties such as Skylanders, Disney Infinity, and Nintendo's Amiibo, Lightseekers uses augmented reality to incorporate toys sold separately into video games. "Having the Lightseekers product available now at Toys"R"Us stores is the culmination of two and half years of hard work, but it's just the beginning. We have many more innovations coming over the next few months to Lightseekers, so get ready for the future of connected play," said Mark Gerhard, CEO and co-founder of PlayFusion via news release. The Lightseekers game is available through the App Store, Google Play, and the Amazon App Store.